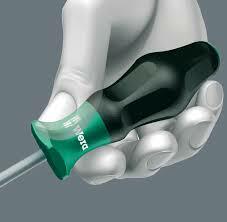 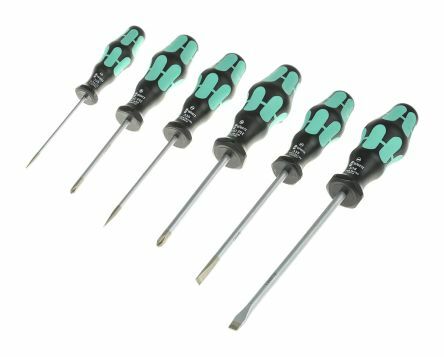 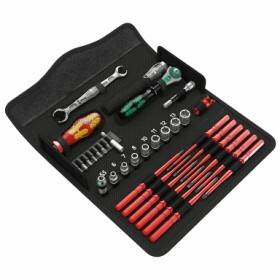 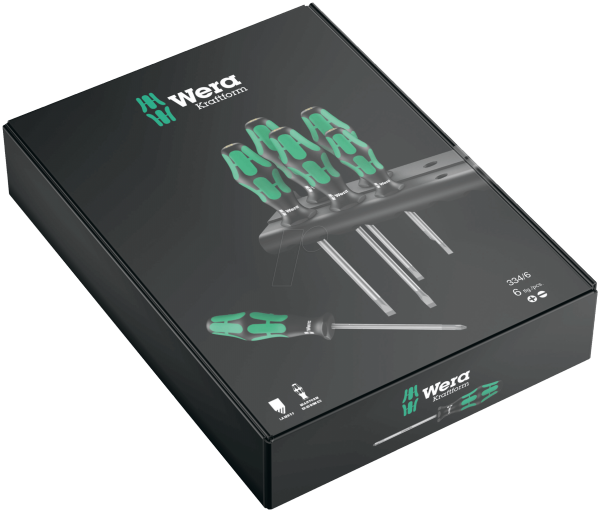 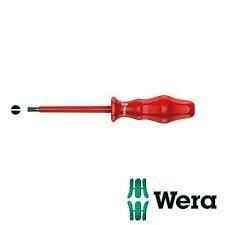 6-piece screwdriver set with Kraftform Plus handle for pleasant, ergonomic working that prevents blisters and calluses. 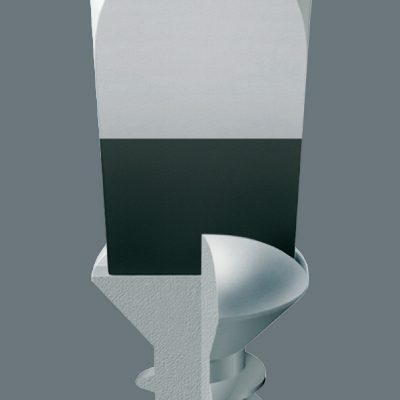 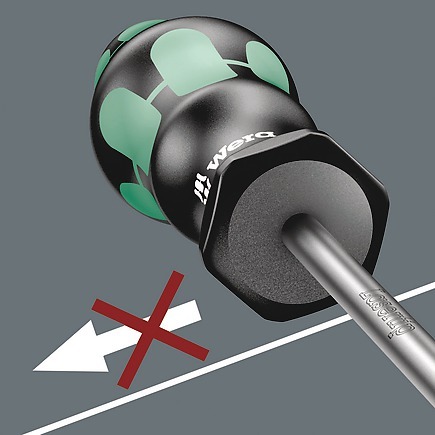 Hard gripping zones for high working speeds whereas soft zones ensure high torque transfer. 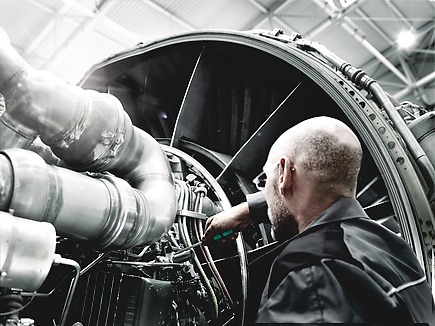 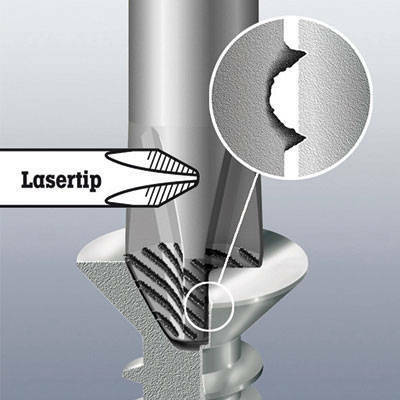 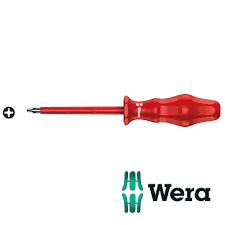 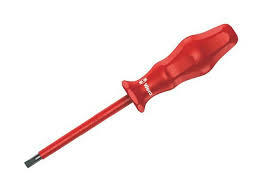 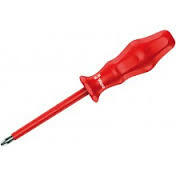 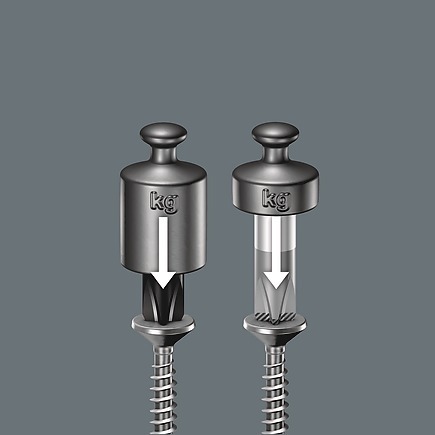 Partially Lasertip: the tip literally bites into the head of the screw and thereby prevents any slipping out of the screw head. 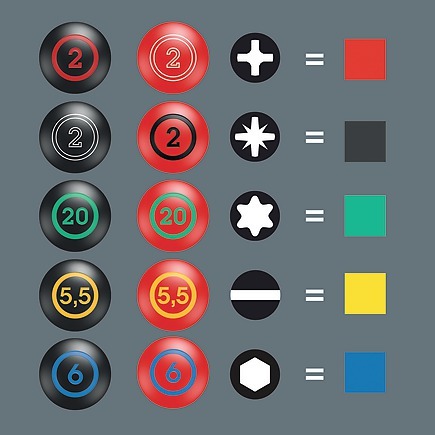 „Take it easy“ Tool Finder: colour coding according to profile and size. 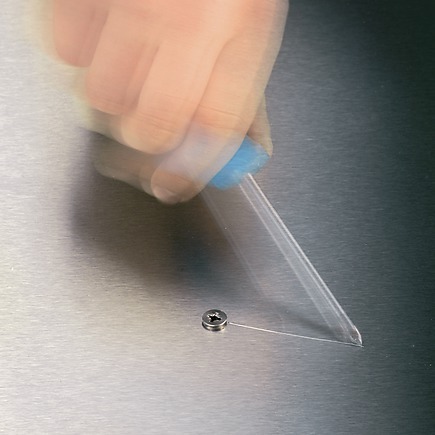 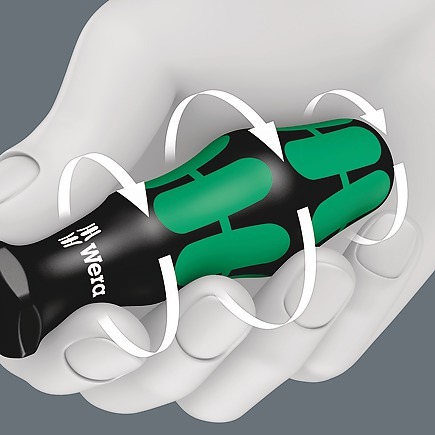 The hexagonal anti–roll feature prevents any bothersome rolling away at the workplace. 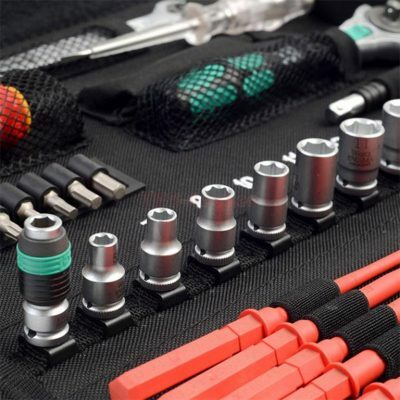 Includes practical rack for tidy storage of the screwdrivers.